Cory is back from DC and we have a lot to catch up on. We talk about Ivy Doomkitty’s experience at a Lady Gaga concert, we talk about Cory’s nightmare with American Airlines, and we talk about trash talk in esports and twitter. 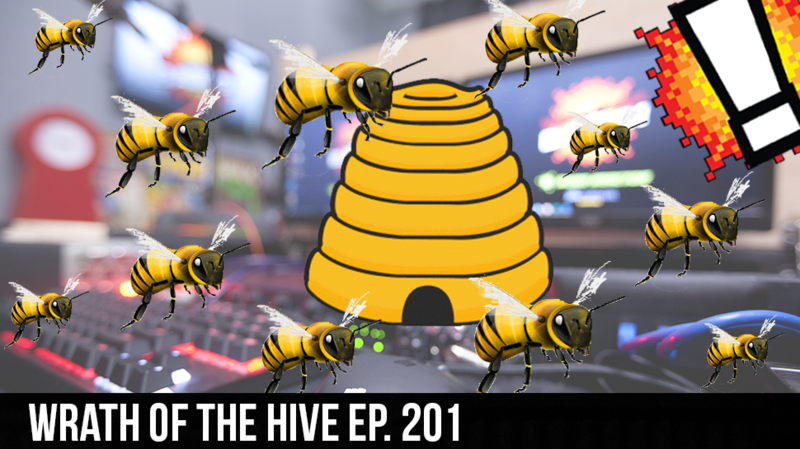 The crew discusses No Man’s Sky updates, Overwatch Summer Games, and Cory might have attacked the wrong celebrity.. Aaron has warned Cory about Beyonce’s rabid fans called the B Hive..